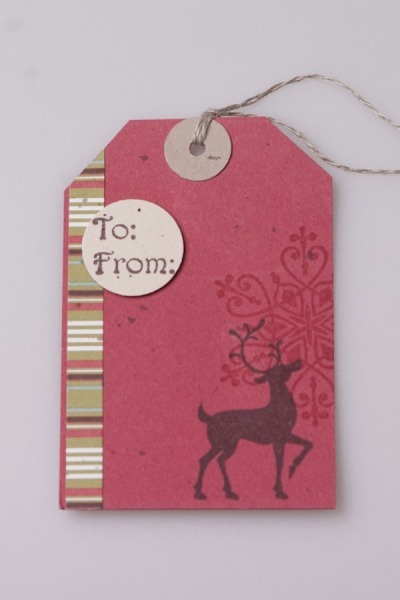 During the Australia convention last May, I showed a batch of holiday gift tags for part of my stamping presentation. 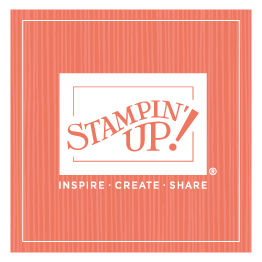 Pam Morgan (Stampin’ Up!’s vice president of demonstrator development) was with me and she fell in love with the tags. “Promise me that you’ll invite me over to make these tags sometime before the holidays,” she said. Well, the holidays were still many months away, so I promised. Now the holidays aren’t so far away, and I realized that if I was going to keep my promise, we’d better plan an evening pretty soon…as in immediately. The only day Pam could do it that I could do it was last night. Happily, both her daughter and several of my daughters were also available. So we had a fun stamping night with family and friends. Pam and her daughter did the tags (swapping out some of the Australian product for current US product) while the rest of us worked on other stamping projects. And I was reminded again how fun it is to stamp—especially with a group of friends. We chatted, we laughed, we shared, and we left with completed projects in hand. Oh, Pam brought dinner for all of us too, and it was yummy! What more can you ask for! Here are the original tags, so you can check them out for yourselves. . .